How well do you take direction? 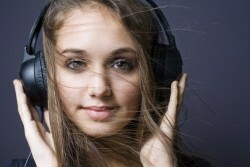 Do you find you get direction so infrequently that you second-guess everything you’re given? Or worse, you fight it? 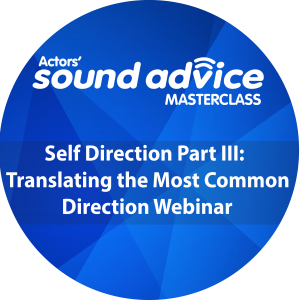 Self-direction has become something of a catchphrase recently, yet it’s been the basis of our training at Actors’ SOUND ADVICE for more than 20 years. We feel the most useful training you can possibly receive, as a professional talent, is guidance on how to master self-direction, considering we often live with the misconception that whoever is casting already knows what they want, and can articulate that direction to us. Not even close. The truth is, you’re not likely to get much direction at all. This is the case for auditions and sessions alike, regardless of your skill level or experience. All the more reason why you must learn to effectively self-direct rather than wait to be told what to do. 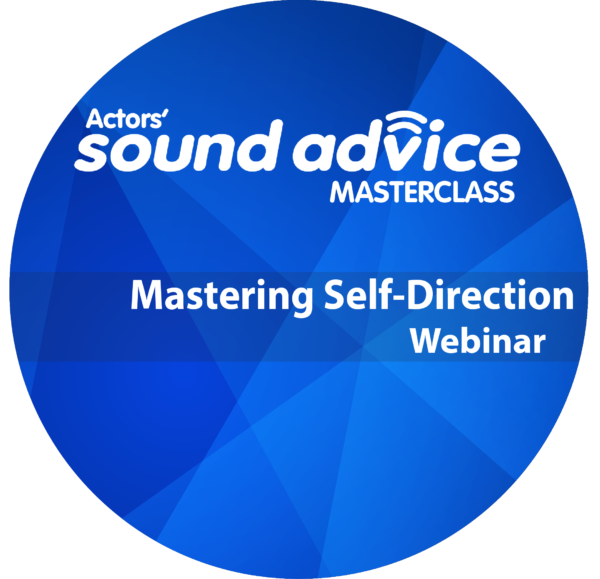 Hosts Kate McClanaghan and Jeff Finney and moderator Graeme Spicer share their wisdom and expertise during the next Actors’ SOUND ADVICE Masterclass Webinar as they define the most successful way to Master Self-Direction: A Step-by-Step Guide. 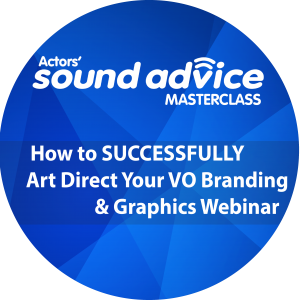 Discover what to focus your attention on to build your performance muscle memory skills, and offer the most dynamic deliveries!